Our office in Brewster does have daily hours of operation if you need to reach a veterinarian. Miller & Associates also has veterinarians on call for emergency care 24/7, 365 days per year. We pride ourselves on being responsive to emergency situations, from urgent questions to after-hour farm calls. With state-of-the-art ambulatory field care, Miller & Associates veterinarians are prepared to assist you at your farm in any emergency as first responders. The latest technologies are combined with traditional treatments to insure each patient receives the best care. Whether the need is acupuncture, chiropractic, dentistry, radiology, advanced wound care, rehabilitative therapy, sports medicine or nutrition, Miller & Associates veterinarians are equipped to meet your needs. Our veterinarians believe a proactive approach is the best way to achieve the goal of health and wellness for all of our patients. Our Wellness Program is designed to take the guesswork out of routine care by bundling common services together in one cost-effective package. Please contact our office for enrollment terms in this unique program. Miller & Associates operates the only privately owned CEM quarantine facility in the state of New York. 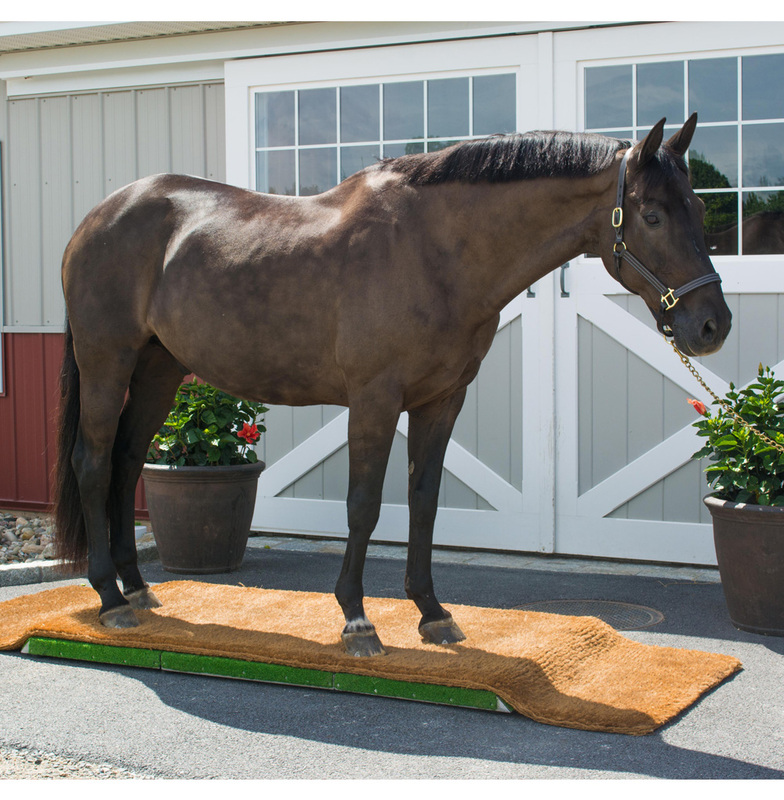 Mares staying in our quarantine facility may be worked in a ring with TravelRight™ footing and show-quality jumps. 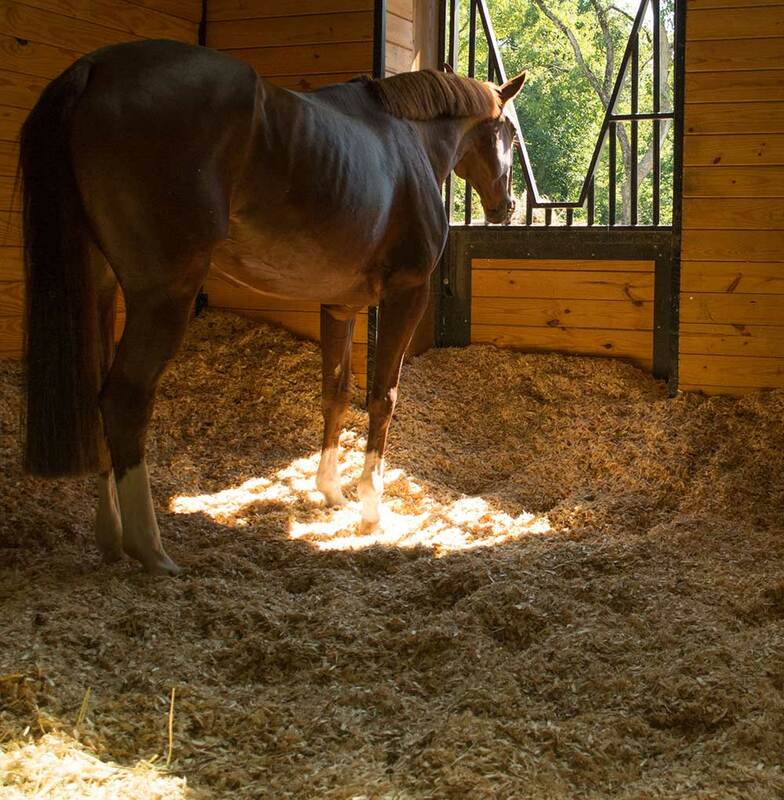 Operating alongside Westchester County’s premier sport horse veterinary practice, Miller & Associates’ quarantine facility provides a standard of care above the rest with 24-hour monitoring, an expertly balanced feeding program and daily health assessments by a veterinarian. 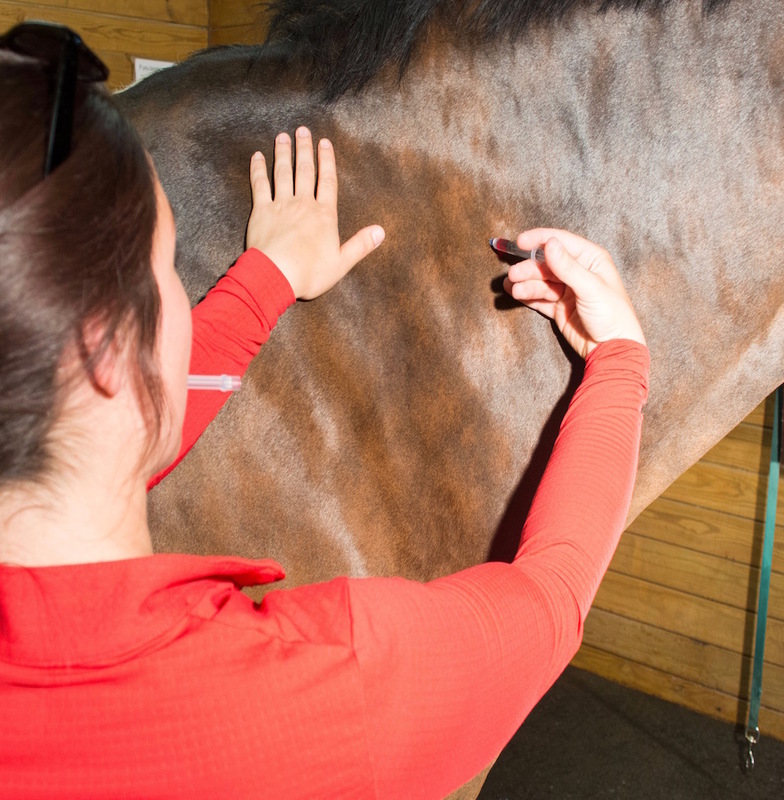 Sports rehabilitation is an emerging field in equine veterinary medicine. Leading edge technologies are part of our rehab protocols and have been shown to augment the healing of musculoskeletal injuries. We also employ alternative therapies such as acupuncture, chiropractic and massage therapy. We recognize the benefits of balanced nutrition; each horse’s diet is tailored to its specific requirements.